Sign up for future Grizzly deals and coupons! Click the button below to sign up for future Grizzly deals, news, and coupons! 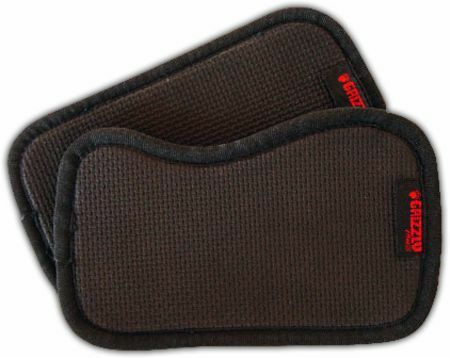 Deluxe Heavy Duty Nylon Design For Comfort & Support! 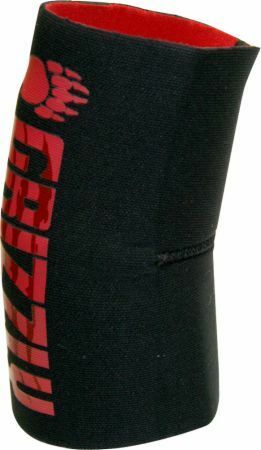 $25.50 This is a Buy 1 Get 1 FREE offer! 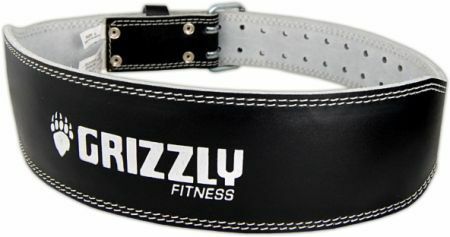 Comfortable Belt For Adding Weight To Dips & Pullups! 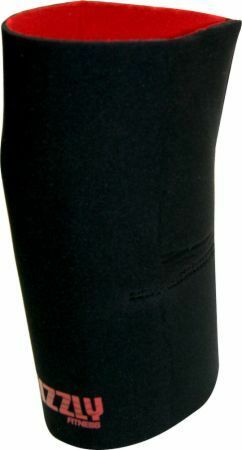 $17.66 This is a Buy 1 Get 1 FREE offer! 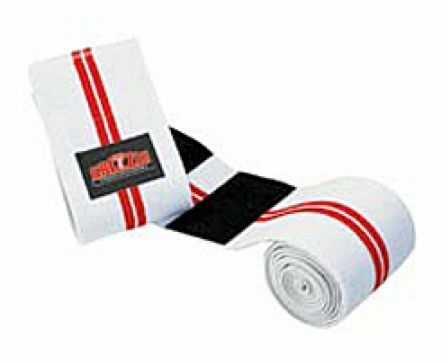 Woven Nylon Support Belt for Weight Training! $19.43 This is a Buy 1 Get 1 FREE offer! 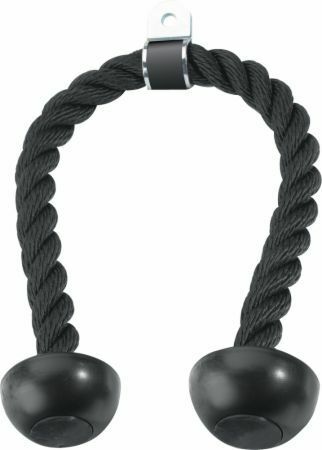 Tricep Rope for Use With Weight Stack Cable Equipment! 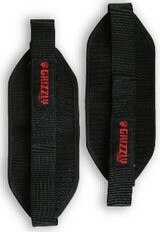 $28.91 This is a Buy 1 Get 1 FREE offer! $17.34 This is a Buy 1 Get 1 FREE offer! $22.09 This is a Buy 1 Get 1 FREE offer! $9.82 This is a Buy 1 Get 1 FREE offer! 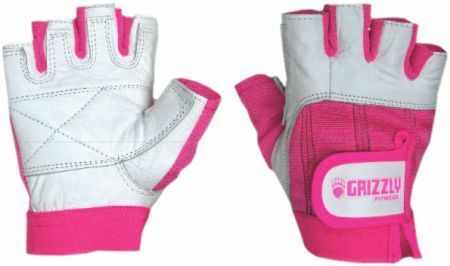 $28.88 This is a Buy 1 Get 1 FREE offer! $12.13 This is a Buy 1 Get 1 FREE offer! $12.67 This is a Buy 1 Get 1 FREE offer! 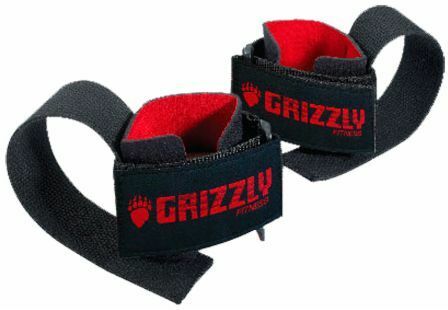 Grizzly Wraps Provide Extra Wrist Support For Heavier Lifts! 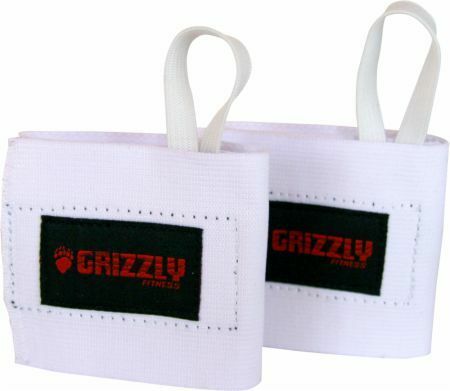 Grizzly Fitness 3" wide Elastic Wrist Wraps with velcro closure, adjustable sizing. 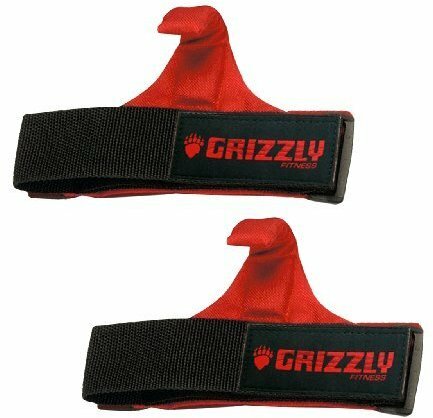 Provides extra wrist support, for heavier lifts. 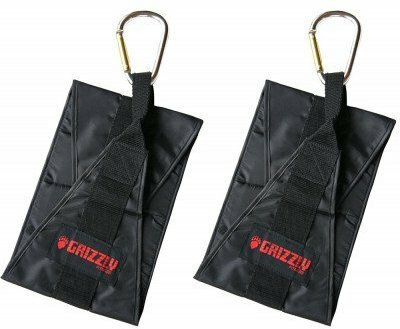 $13.87 This is a Buy 1 Get 1 FREE offer! $16.18 This is a Buy 1 Get 1 FREE offer! 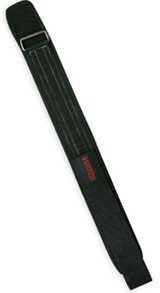 Heavy Duty Nylon Design For Comfort & Support! 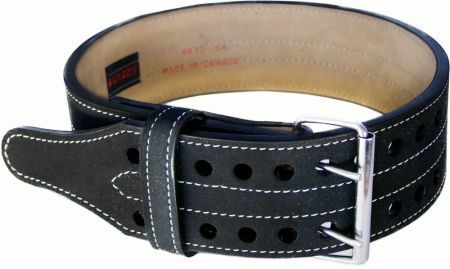 Strong Belt That Molds To The Body For Comfort & Support! 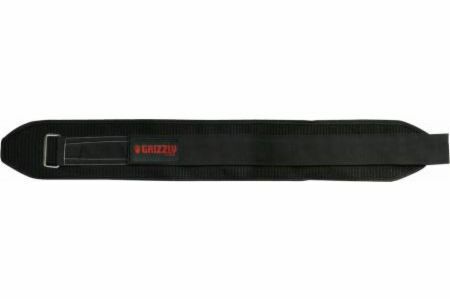 Power Lifting Belt To Help Maintain Body Rigidity While Lifting!